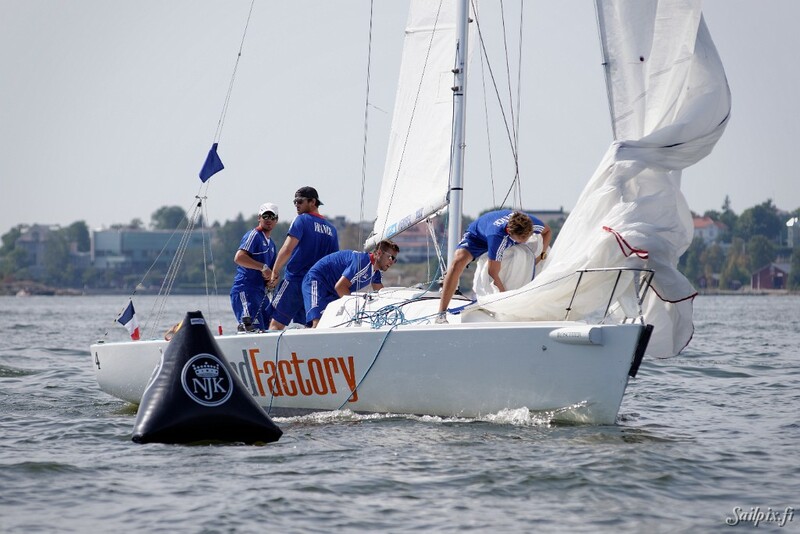 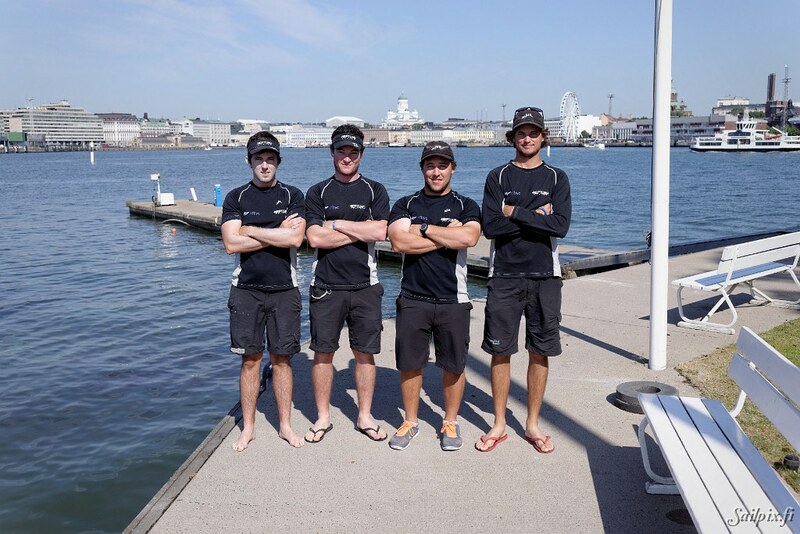 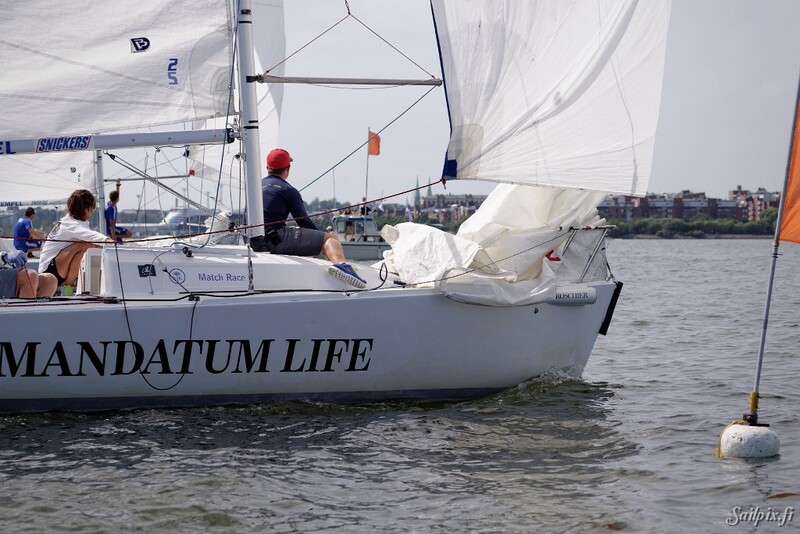 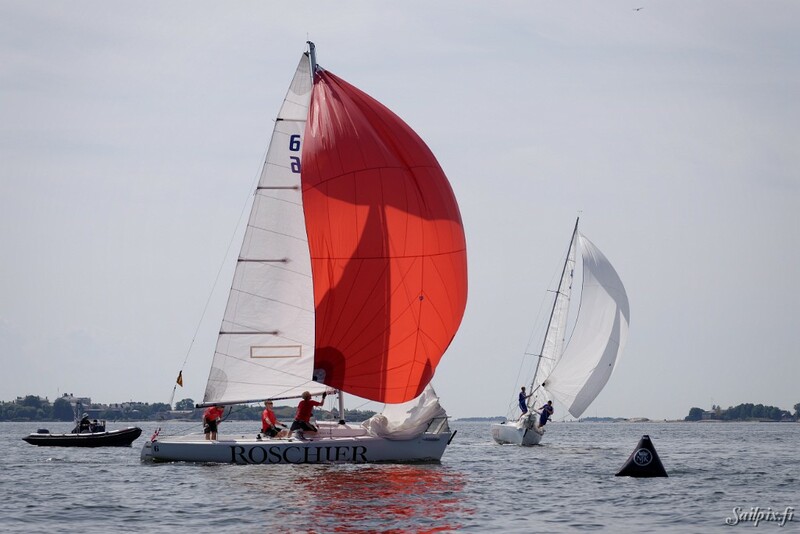 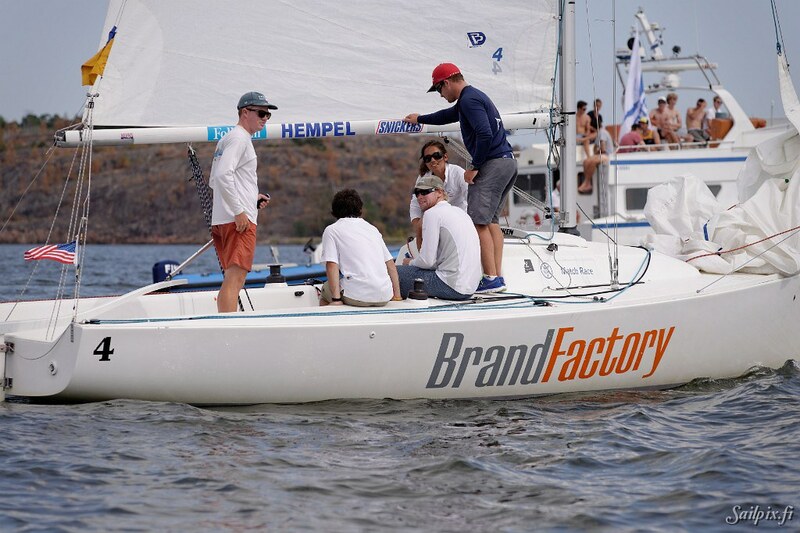 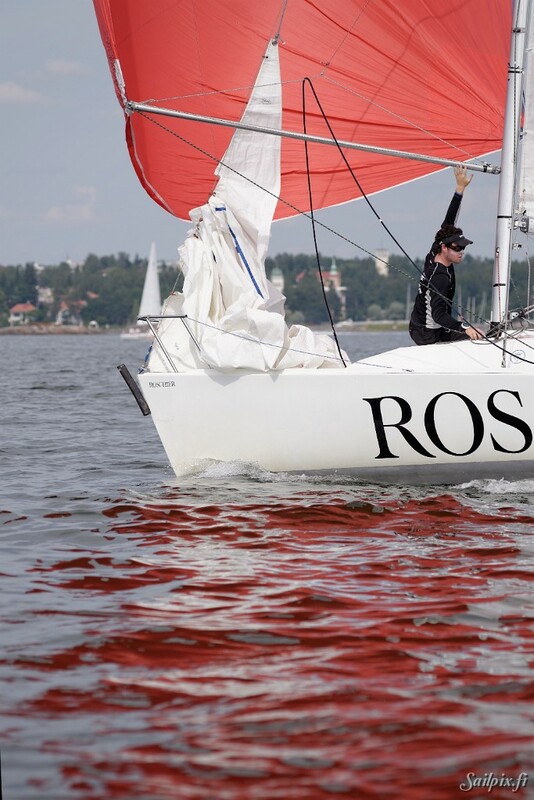 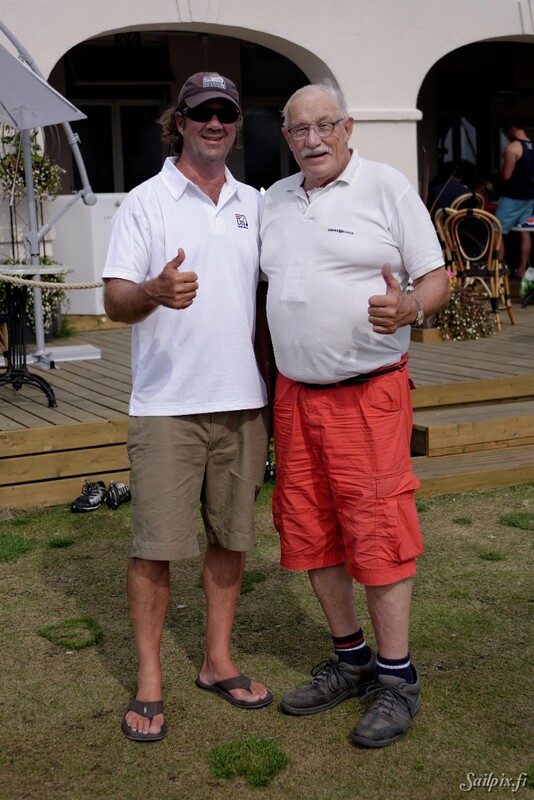 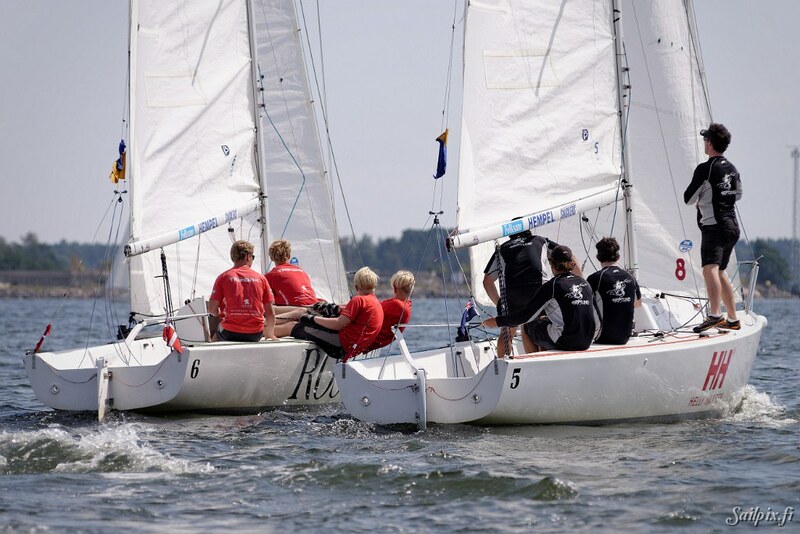 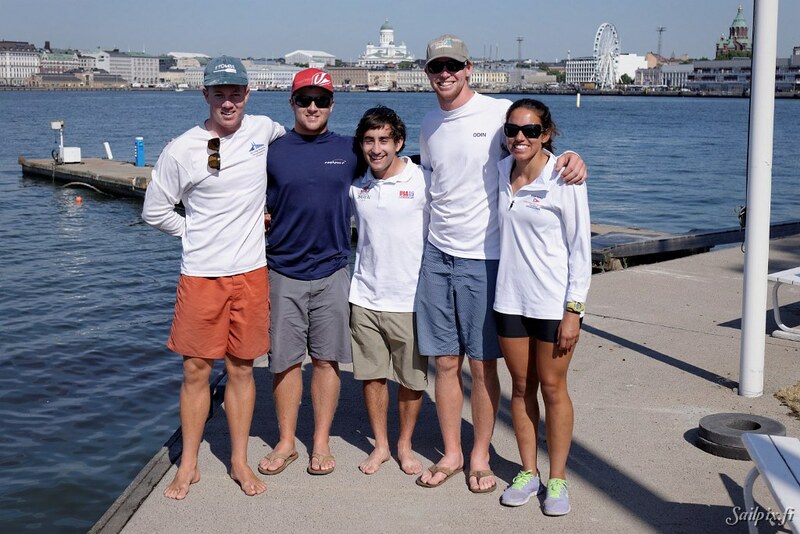 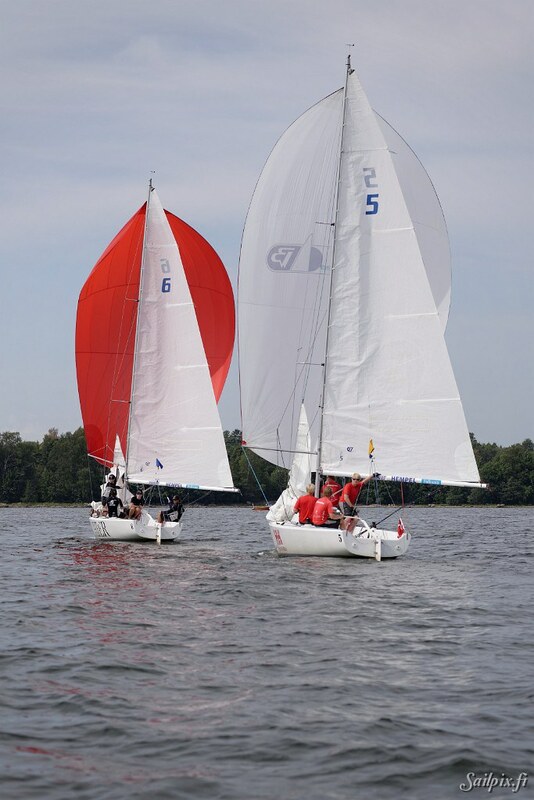 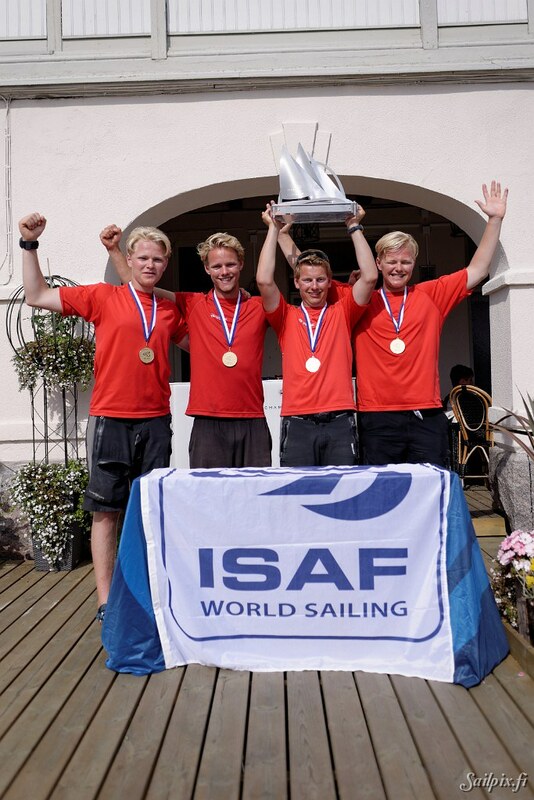 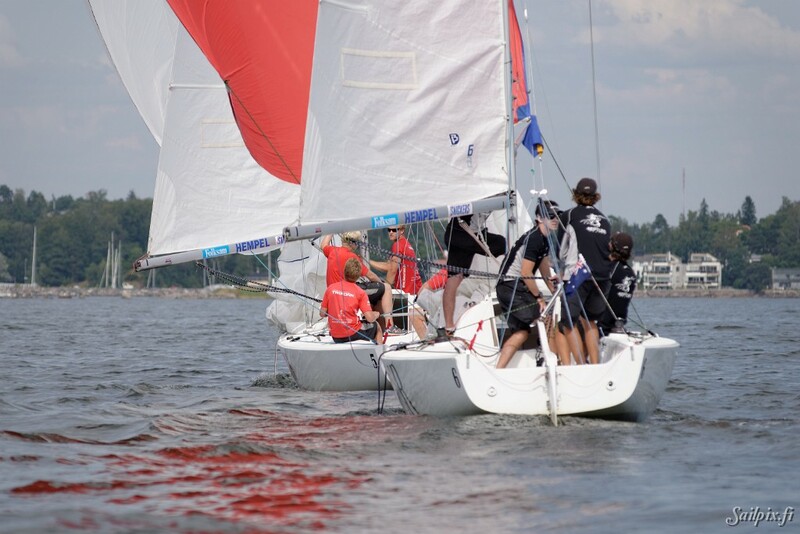 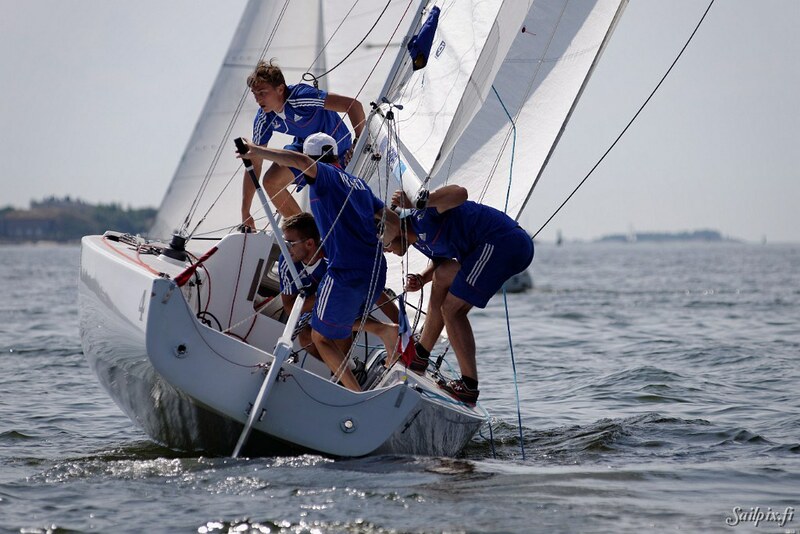 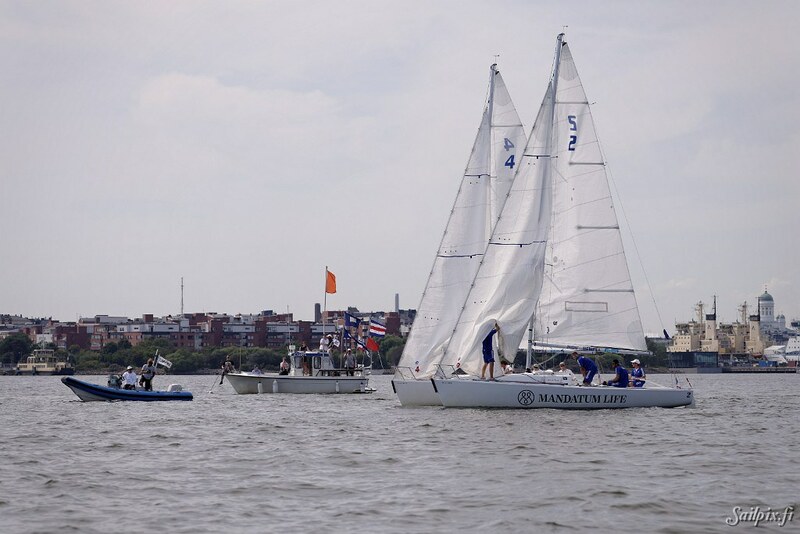 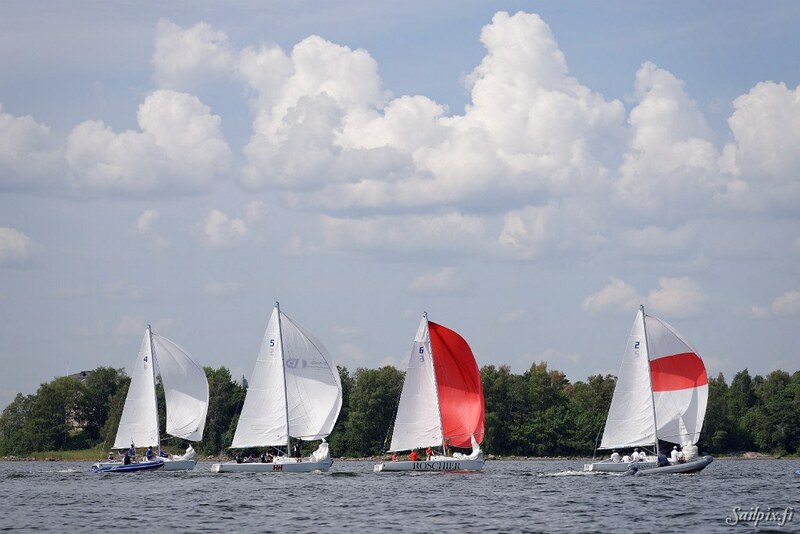 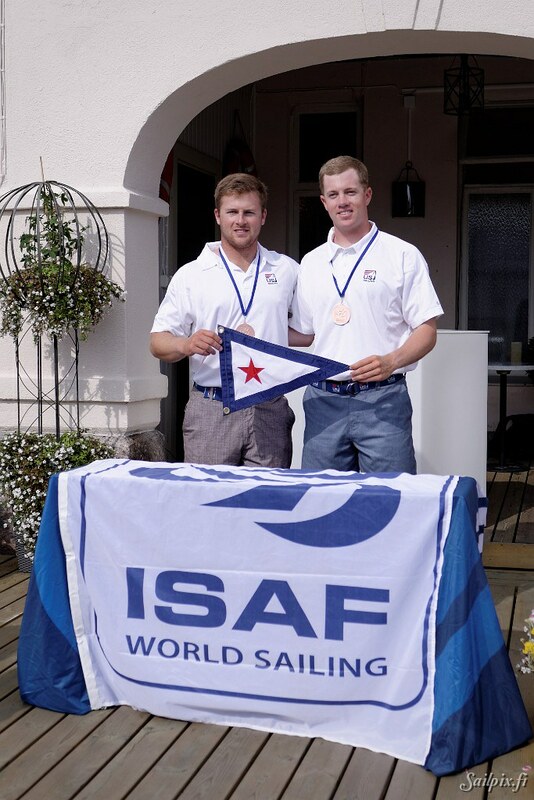 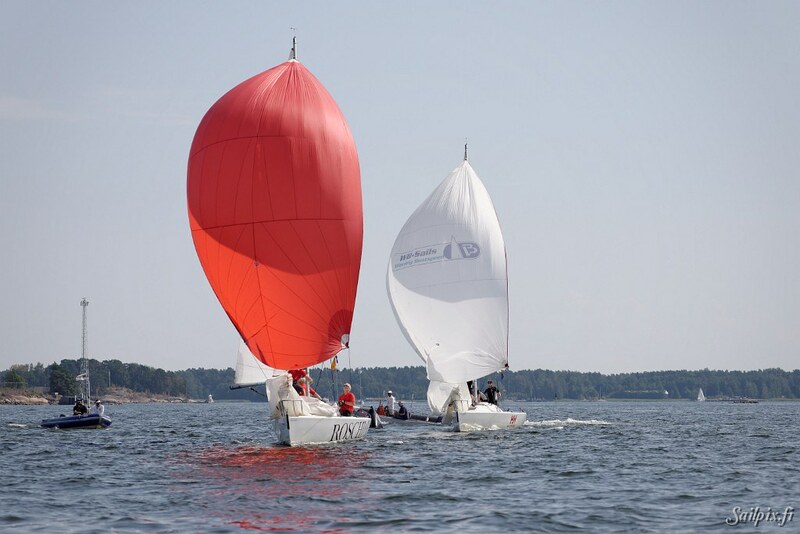 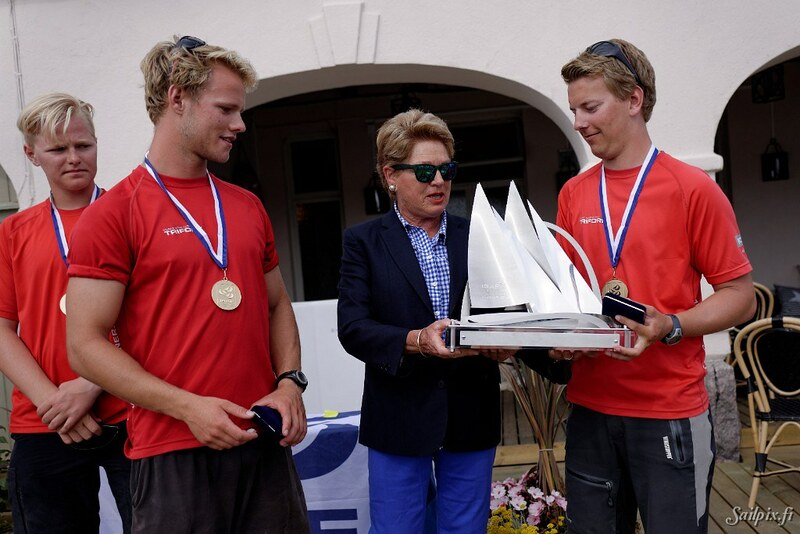 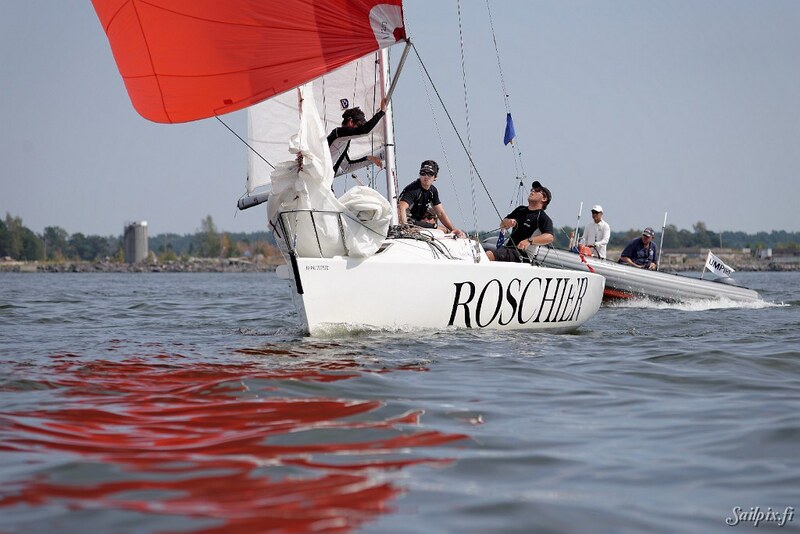 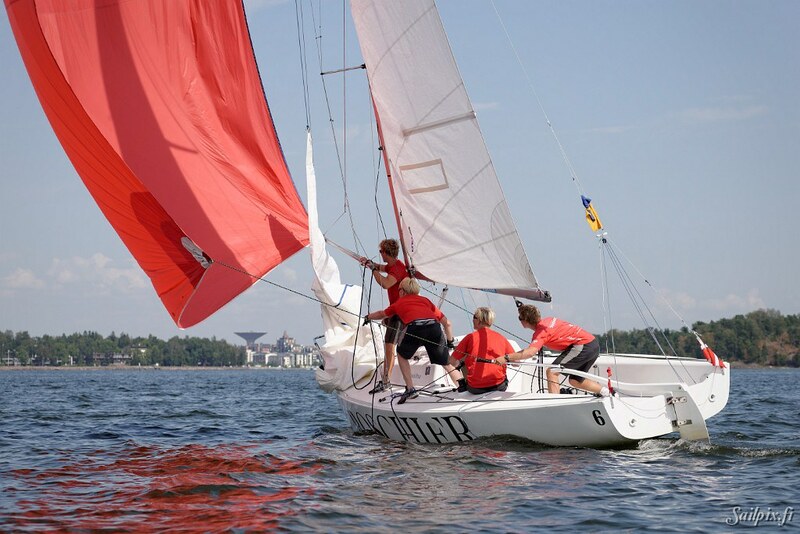 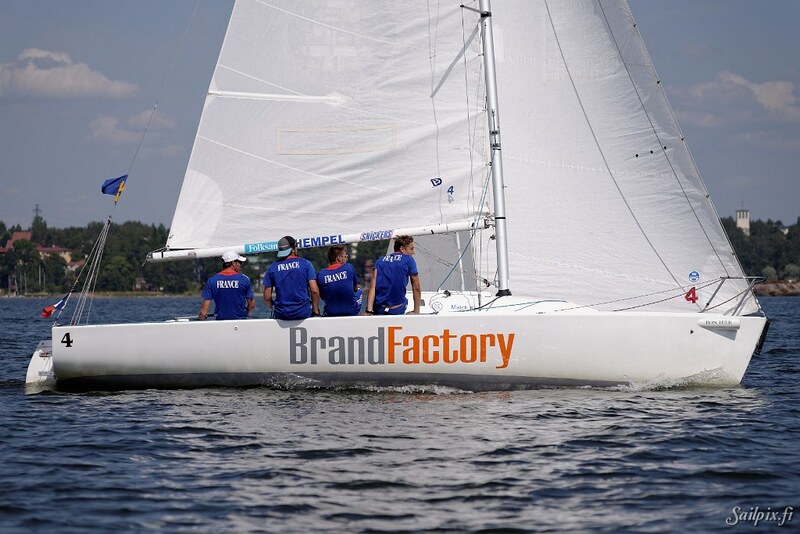 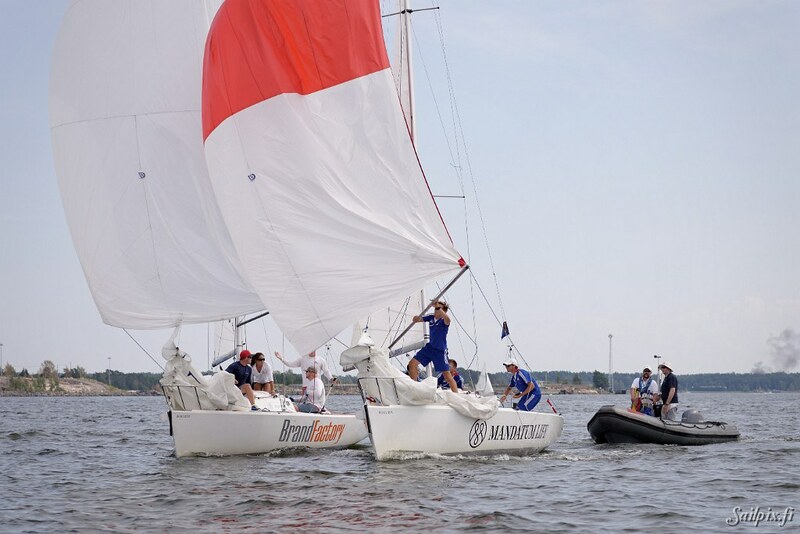 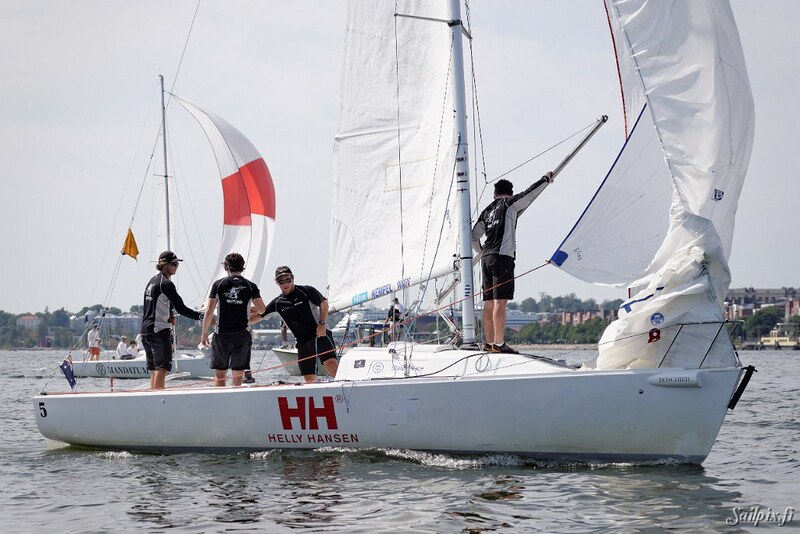 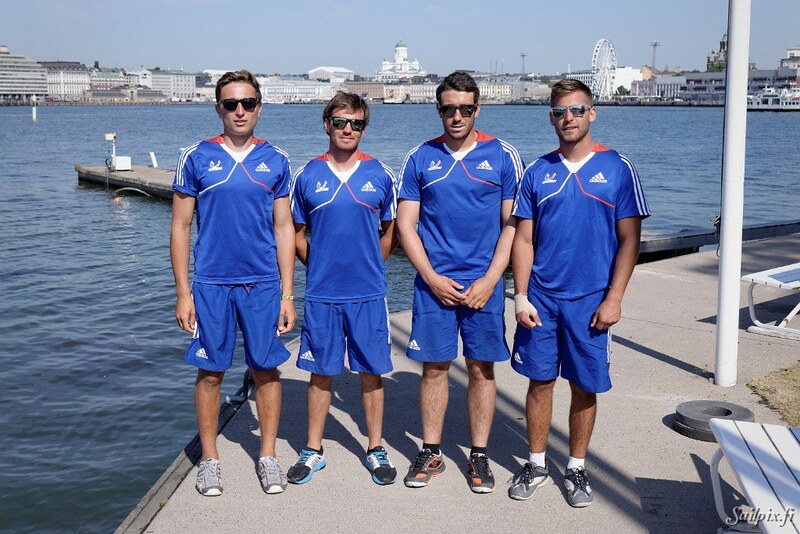 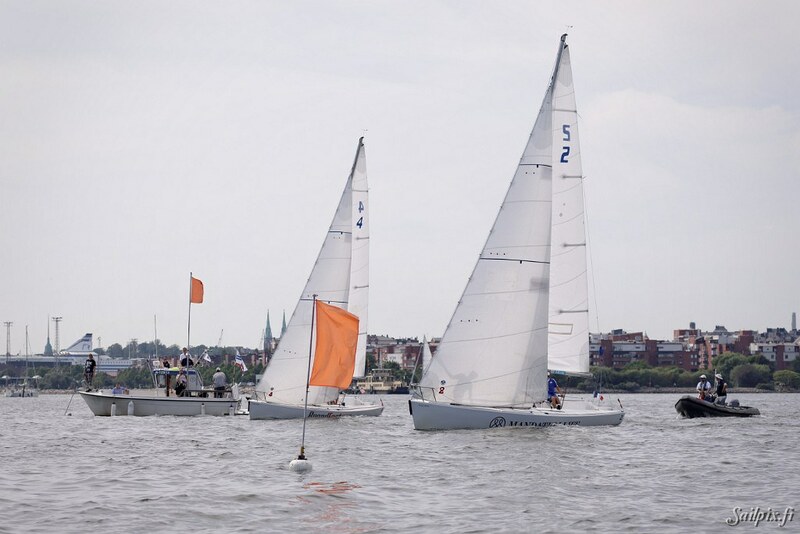 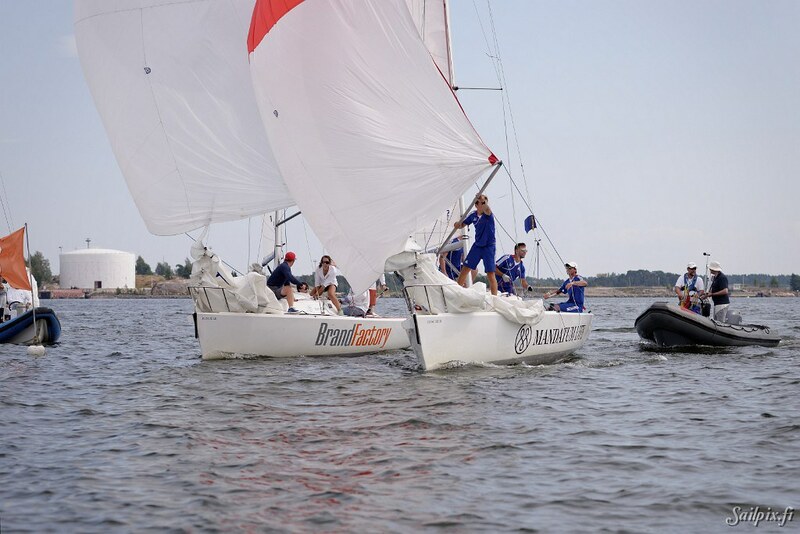 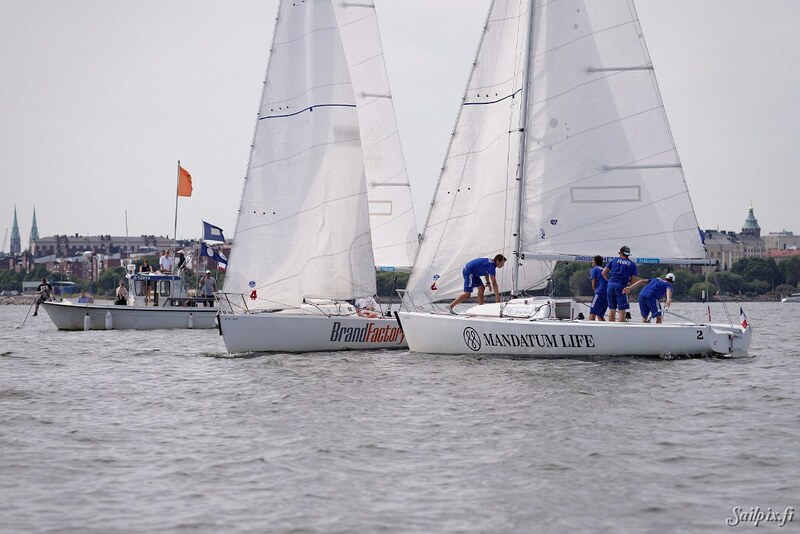 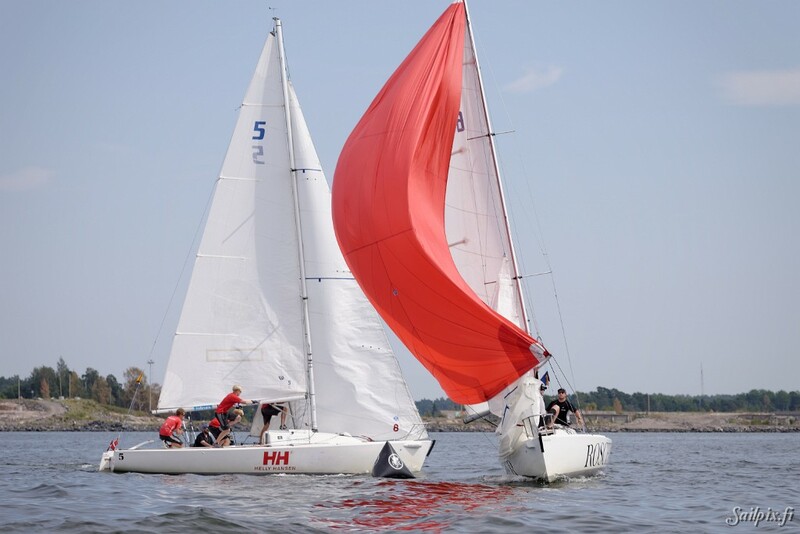 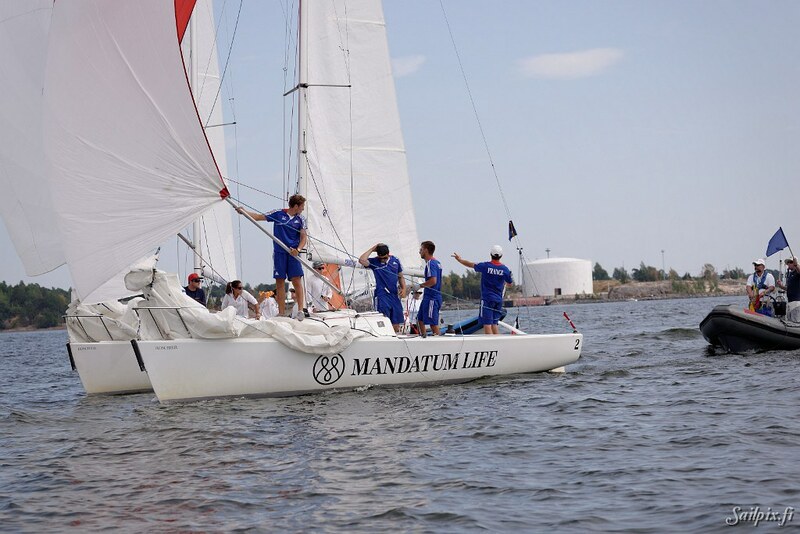 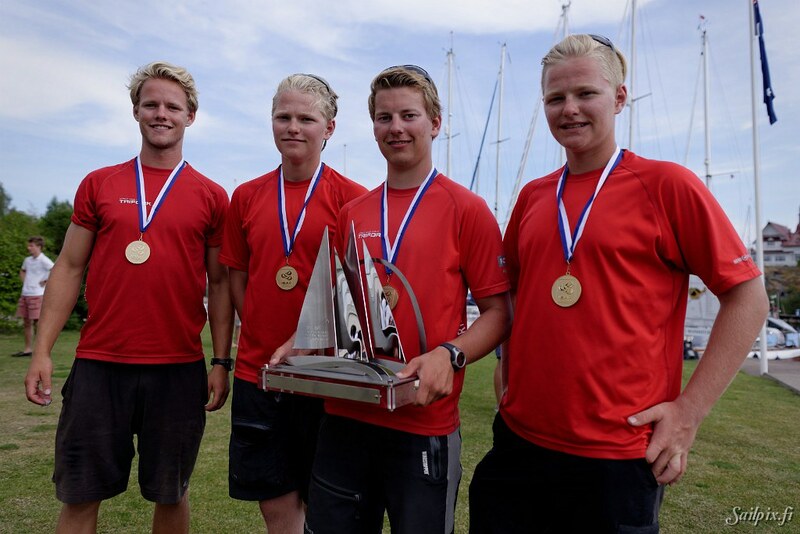 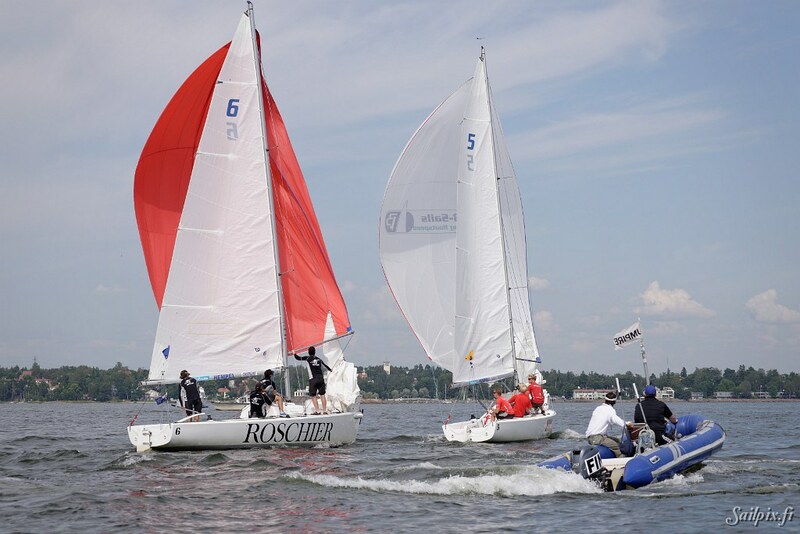 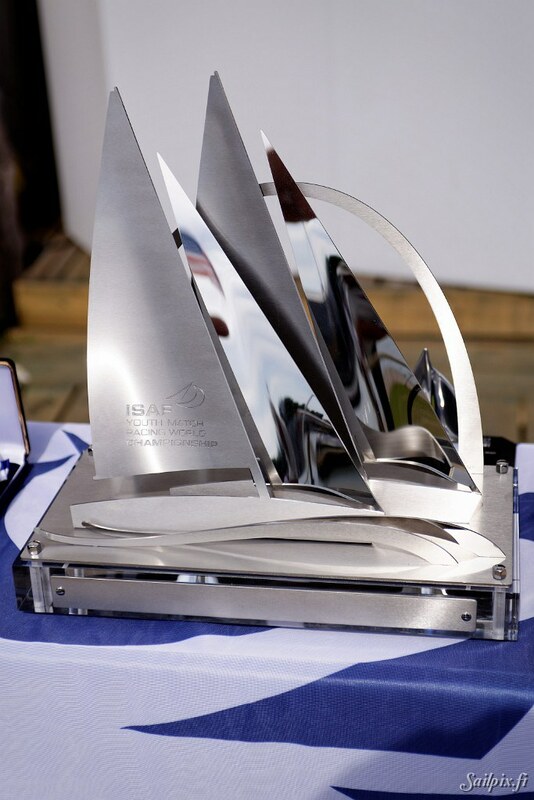 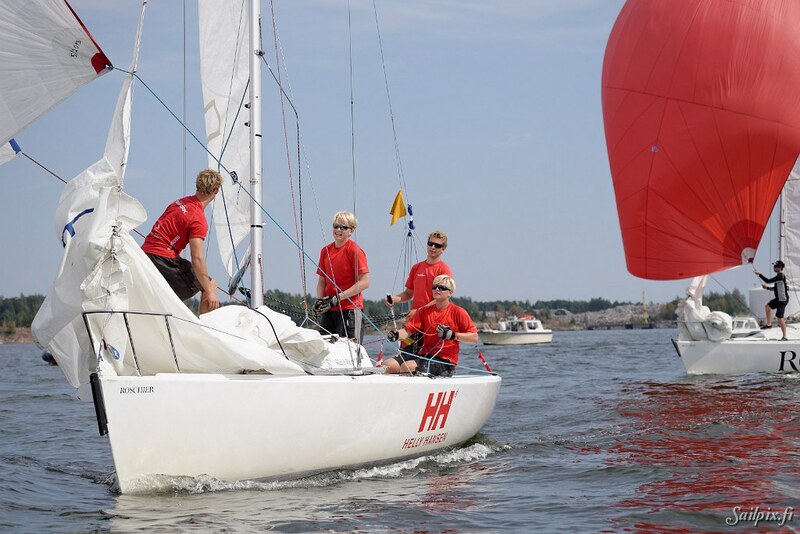 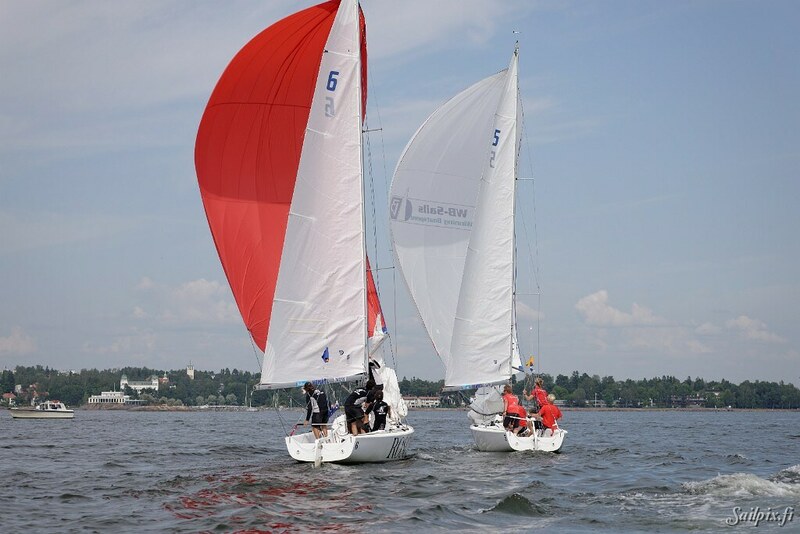 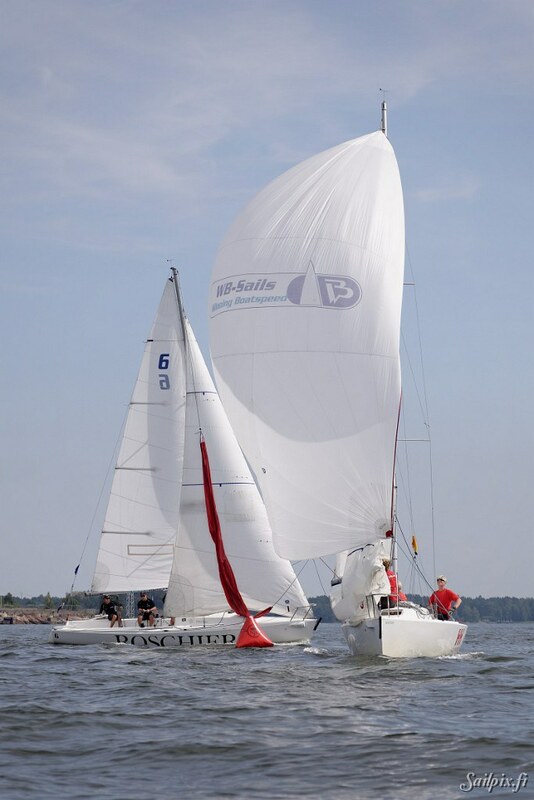 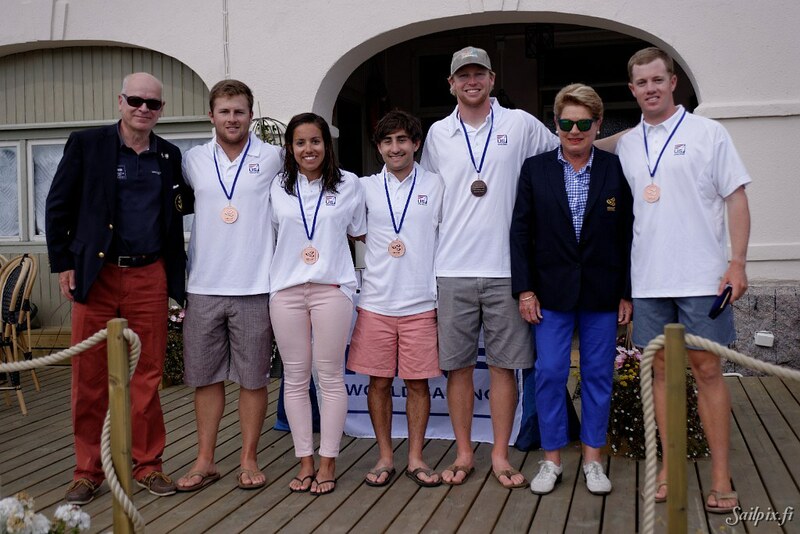 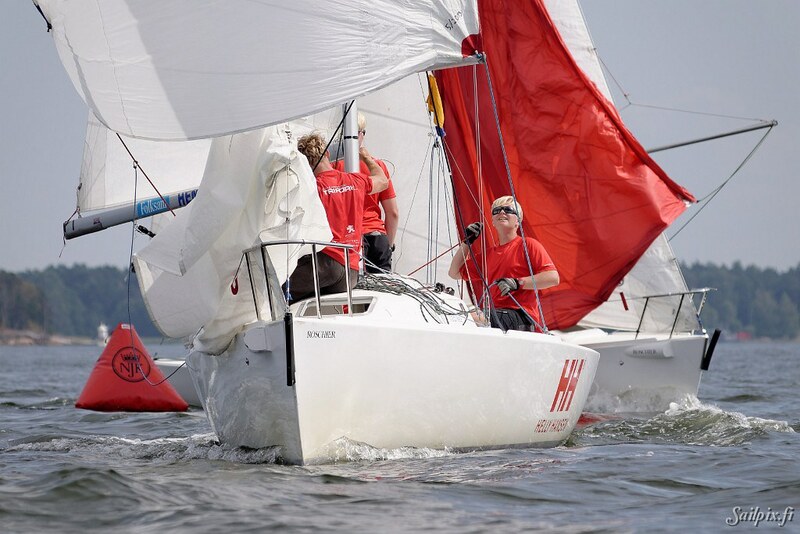 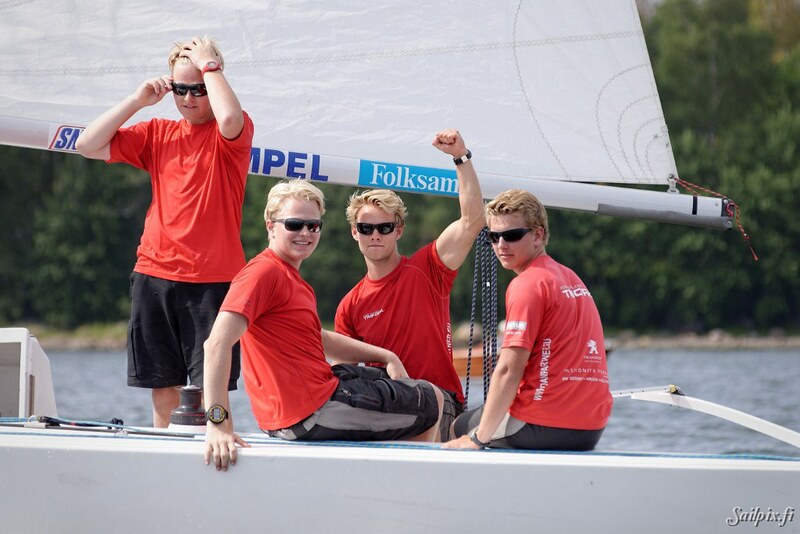 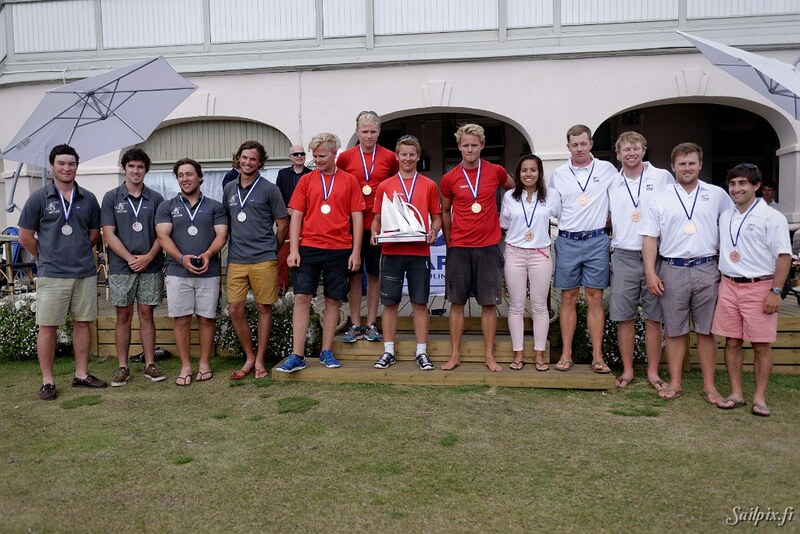 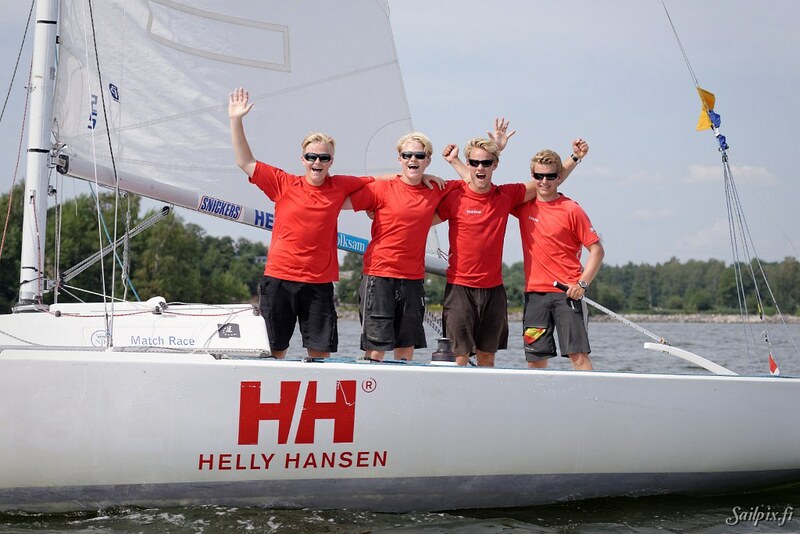 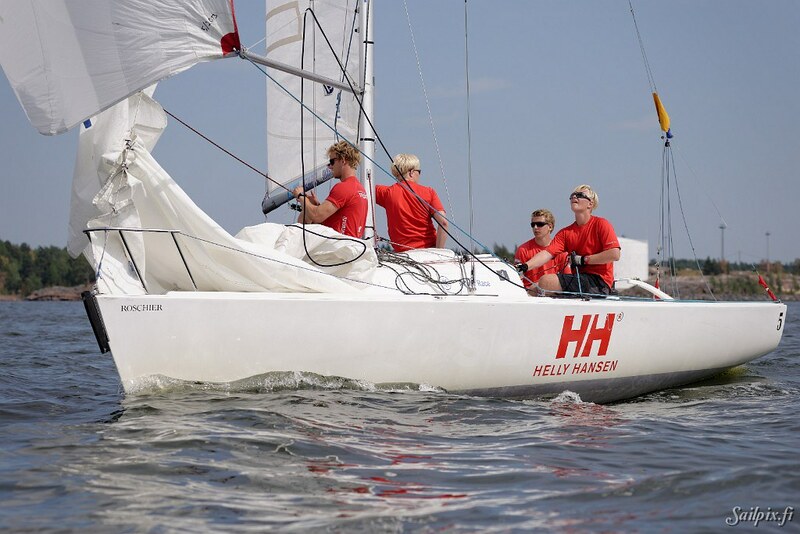 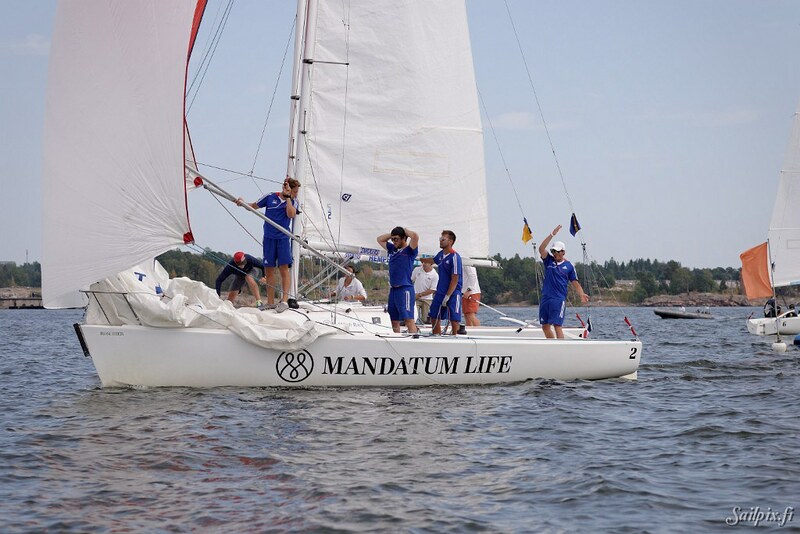 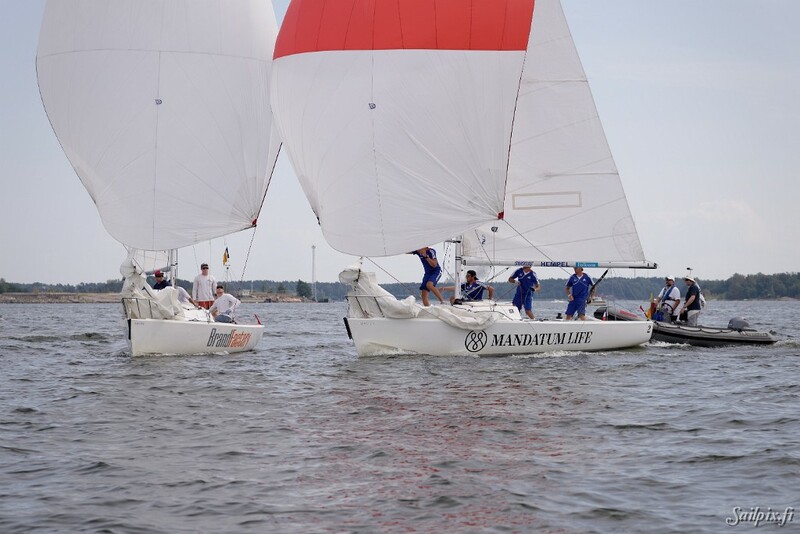 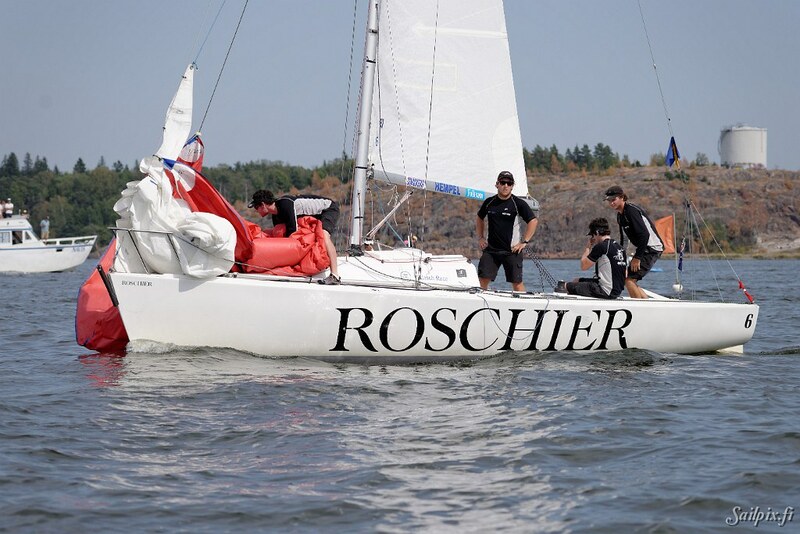 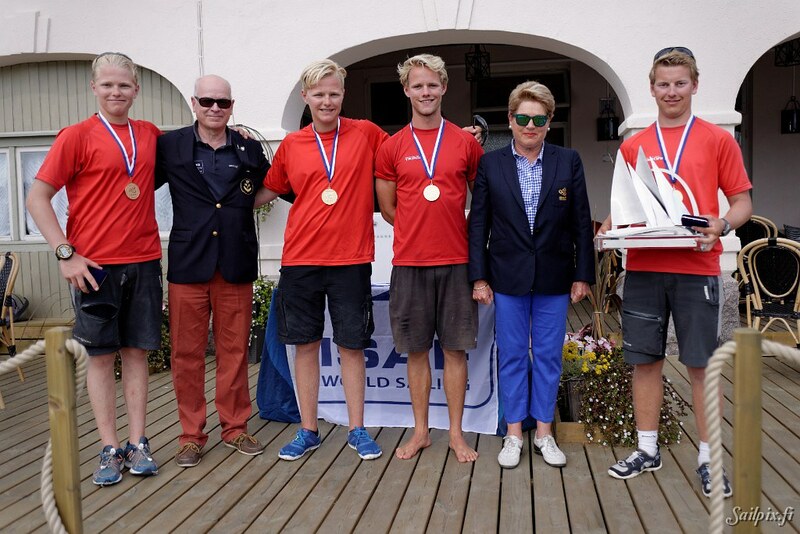 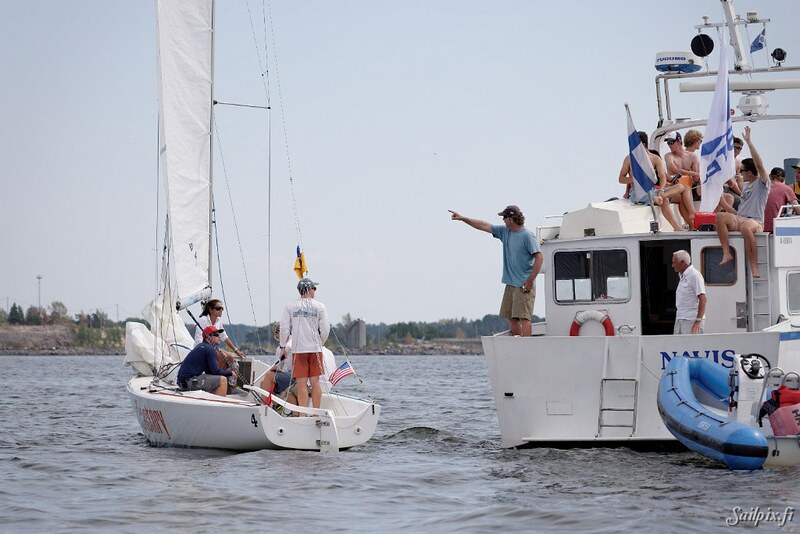 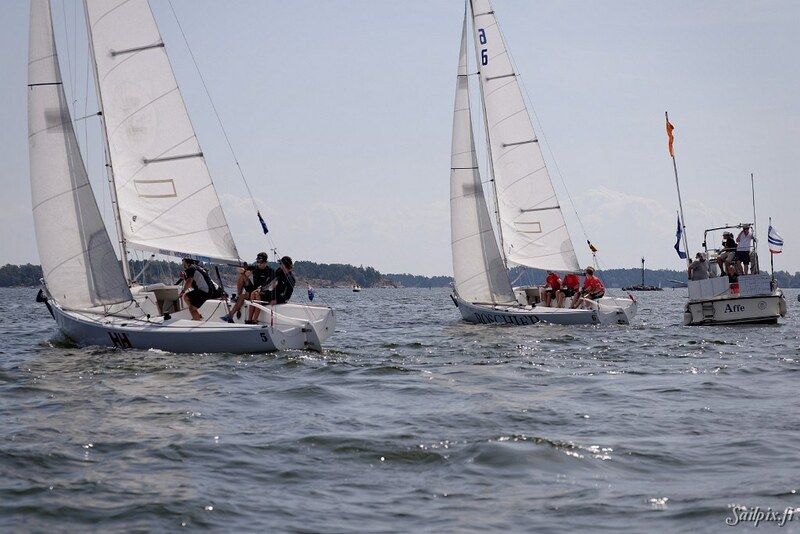 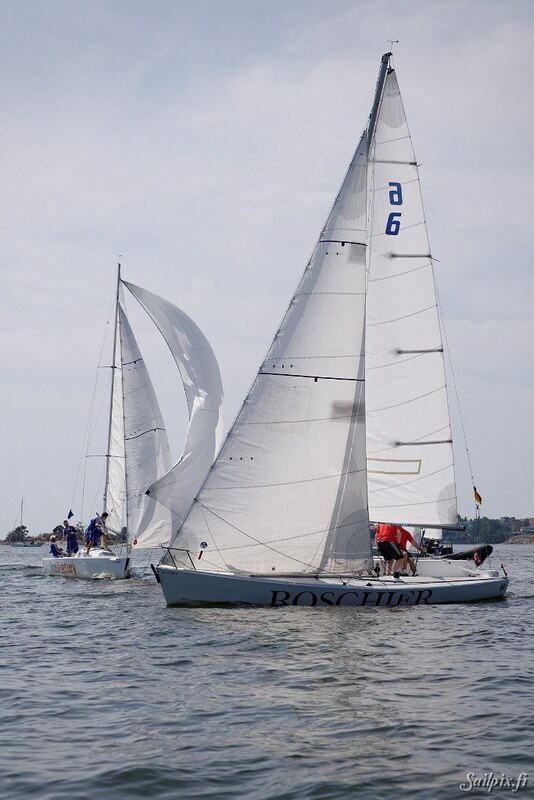 Denmark wins the ISAF Youth Match Race World Championship. 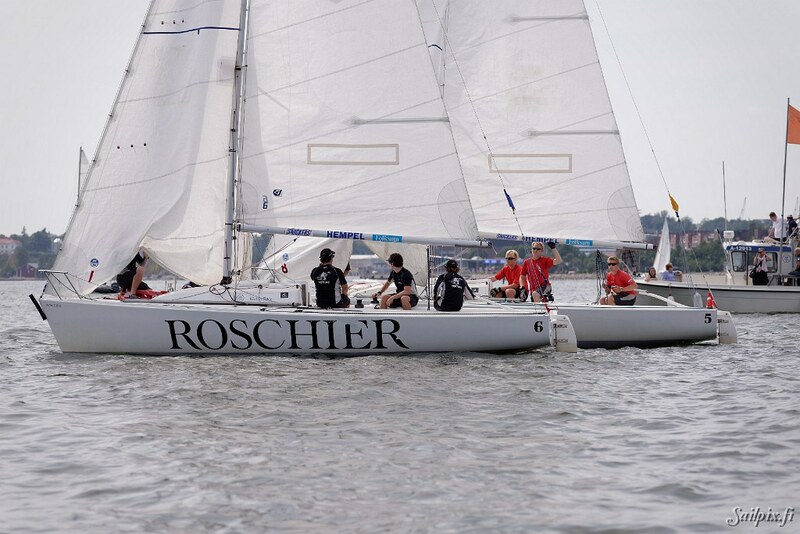 Joachim Aschen-brenner with his team was convincing with only two race losses during the whole week. 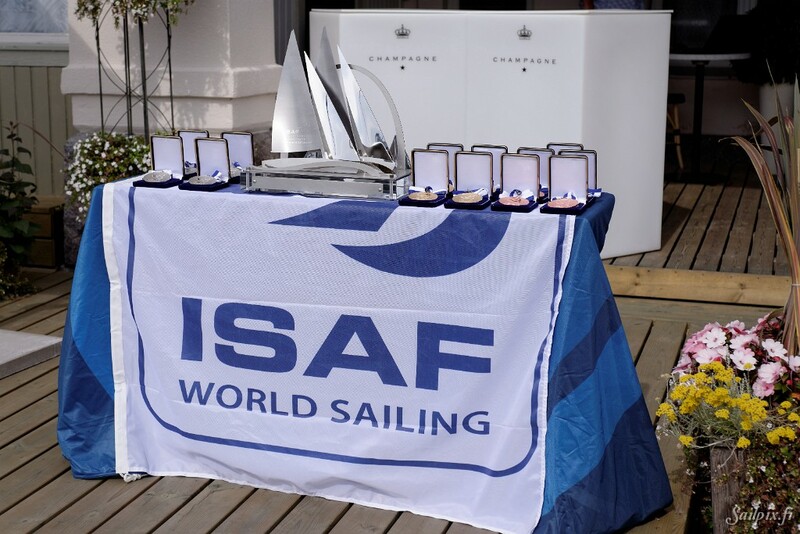 Australia gets silver, and bronze goes to the USA. 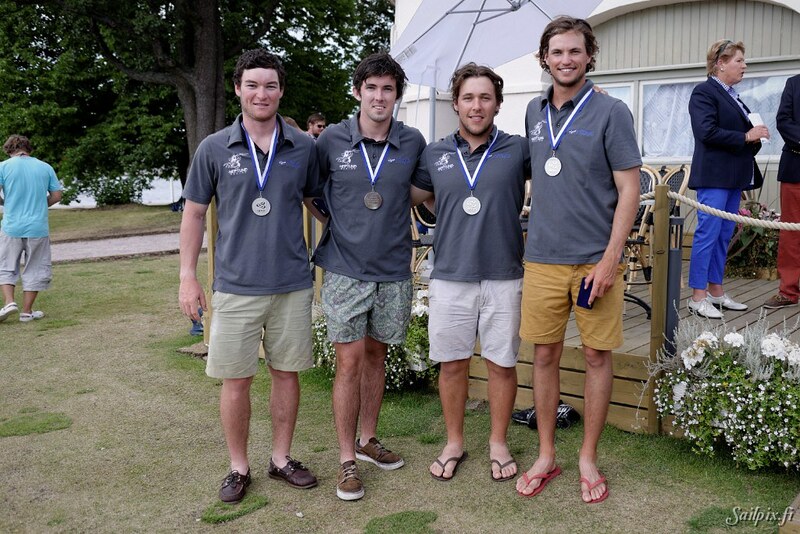 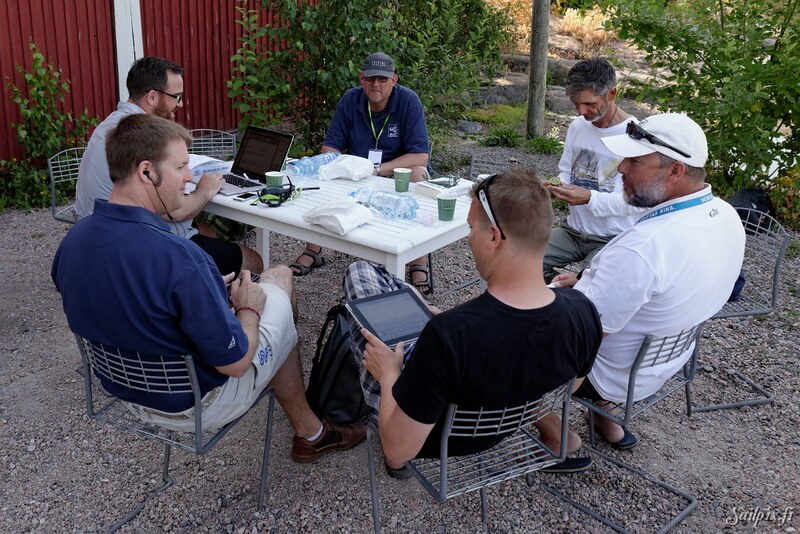 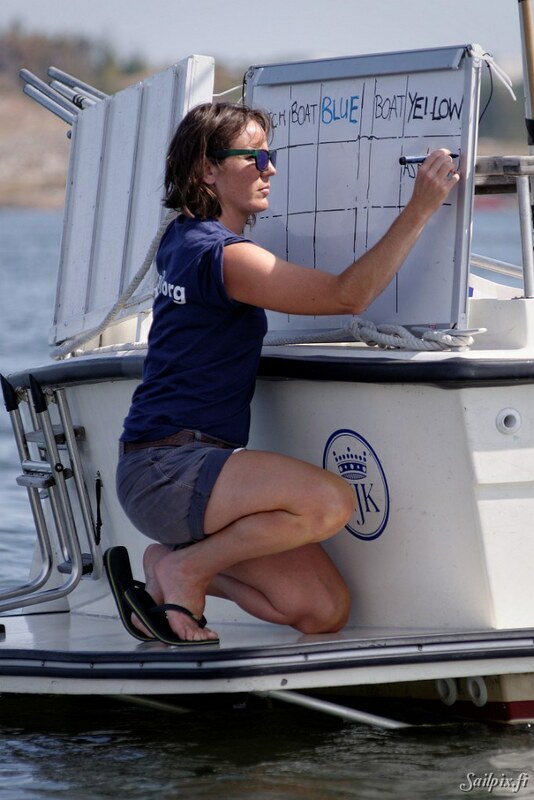 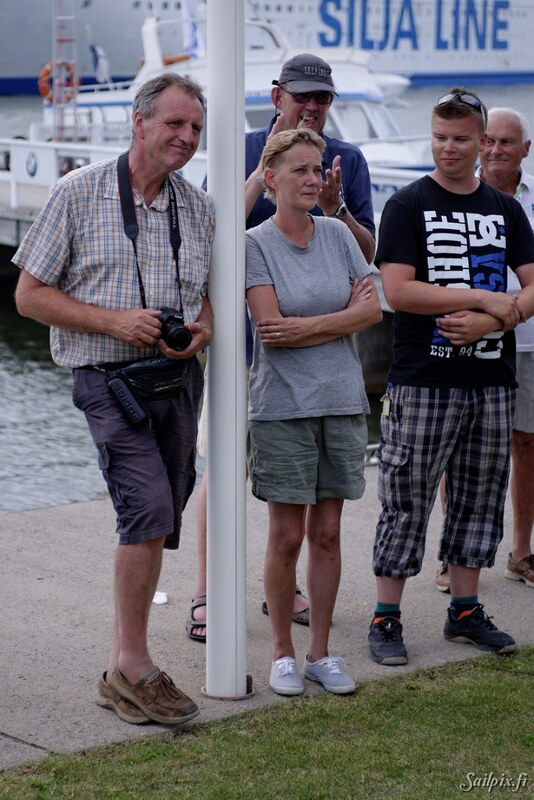 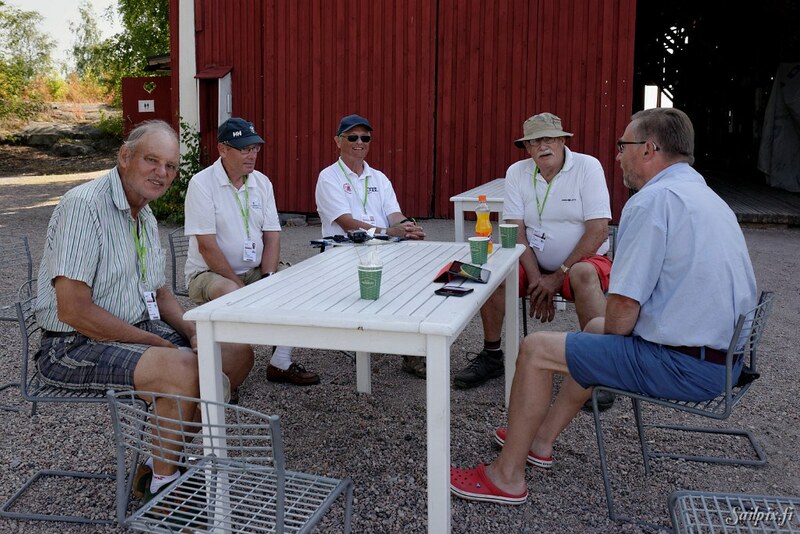 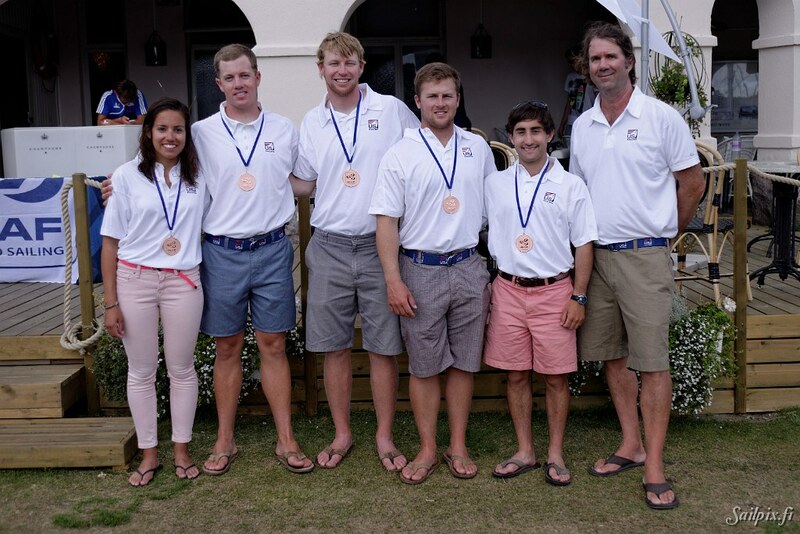 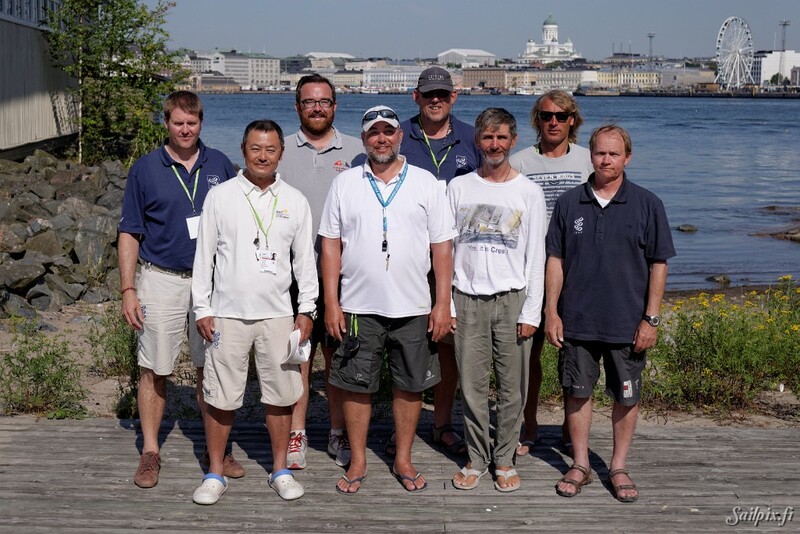 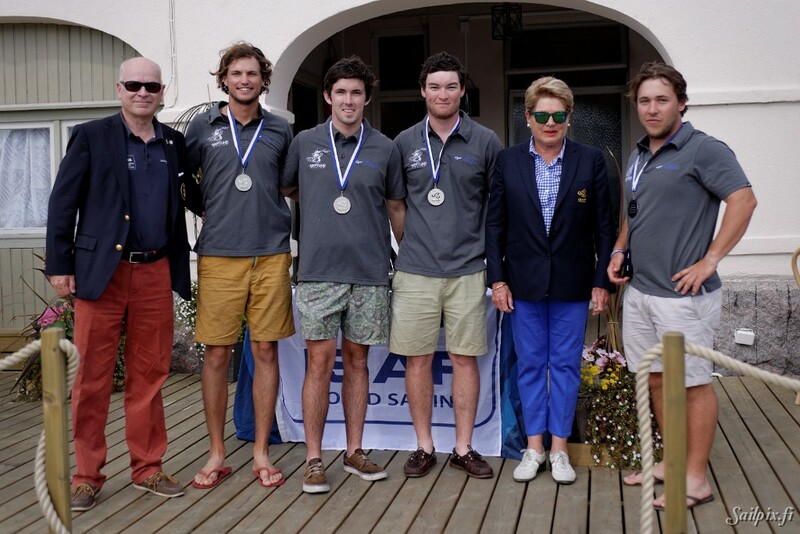 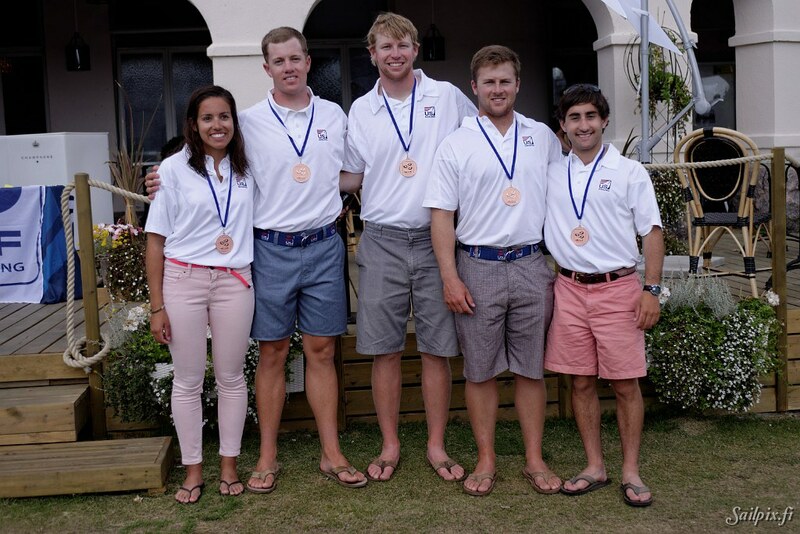 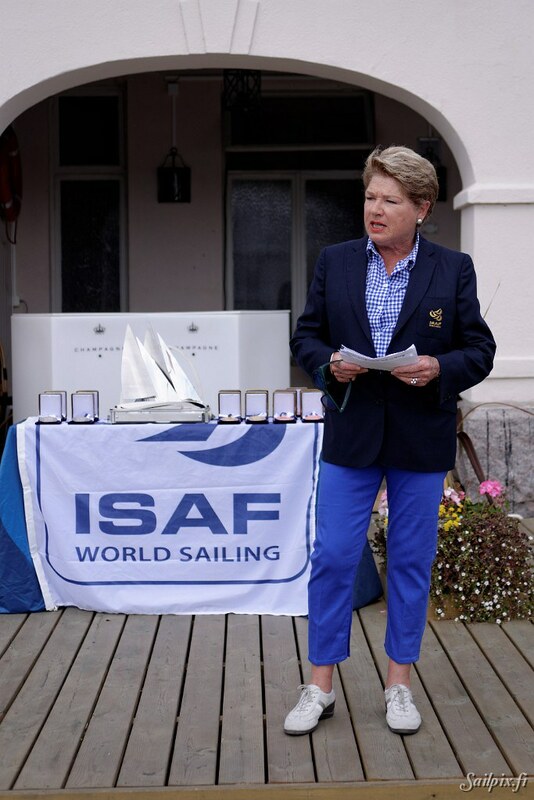 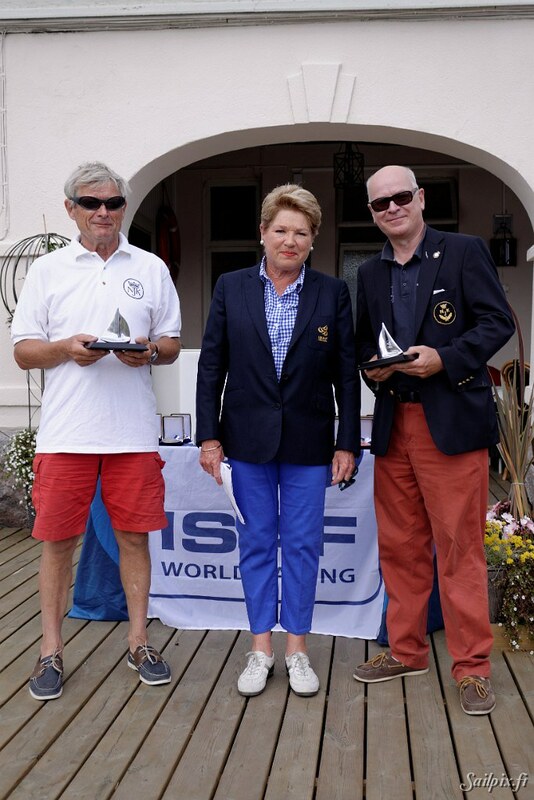 Full report on the ISAF webpage. 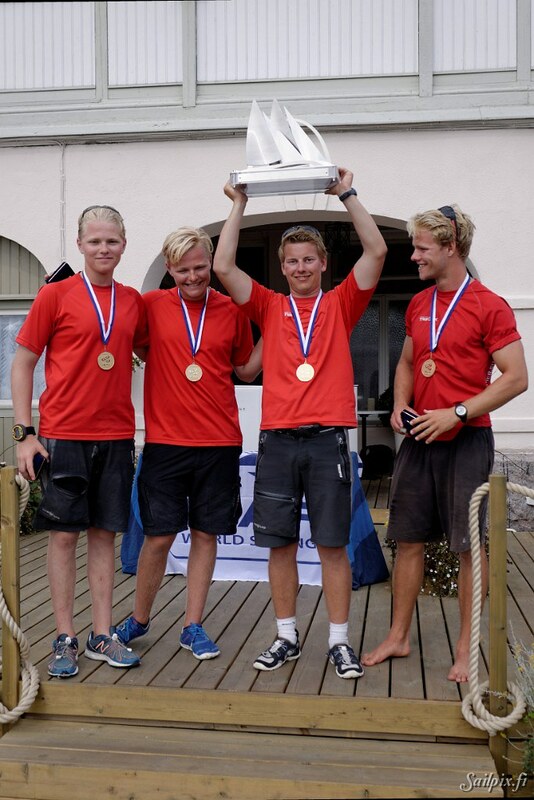 All results.